German vintage teenage fashion 1940s. 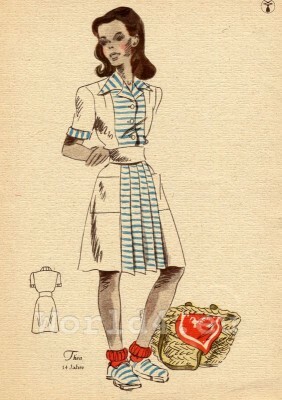 Home » German vintage teenage fashion 1940s. German School Girl dress. Costume drawing. 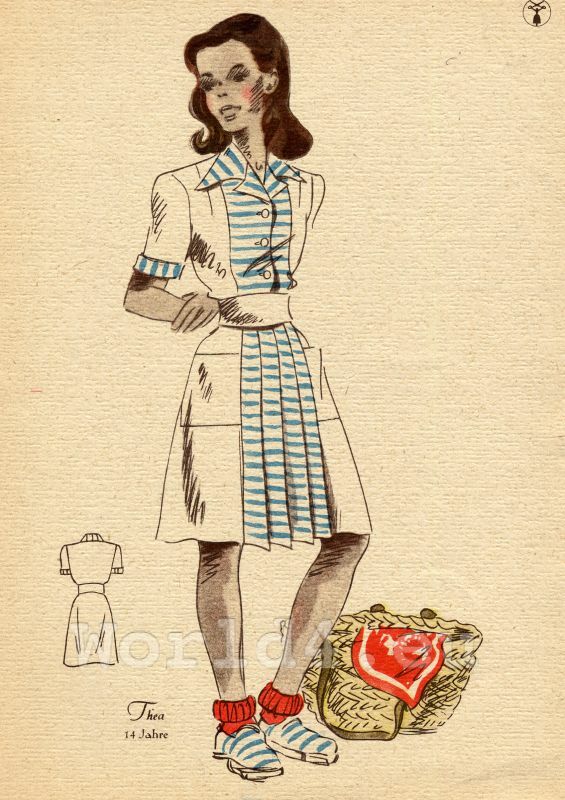 This entry was posted in 40s, Child, German children fashion, Germany and tagged Children Costumes on 3/10/13 by world4.